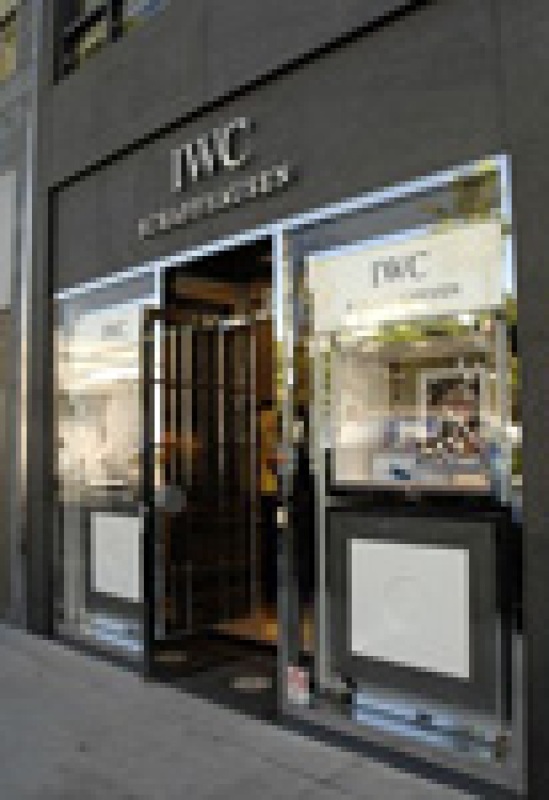 Beverly Hills has more fancy watches to choose from with the opening of the 450-square-foot IWC Schaffhausen boutique in mid-October. In proximity of Cartier and owned by Compagnie Financière Richemont, WWD reports this is the second US shop to its Vegas store at the Palazzo Resort Hotel Casino: "the Beverly Hills location’s color palette is dominated by gray, white, black and beige, and furniture was crafted in Switzerland with elements such as polished stainless steel and brushed aluminum that link to the watches...The exterior boasts a multilevel granite storefront." A sticker-shock haven, merch here ranges from $3,000-$100,000.